Spacious Townhouse with great roommate floor plan. Separate living room and dinning room. All appliances included! 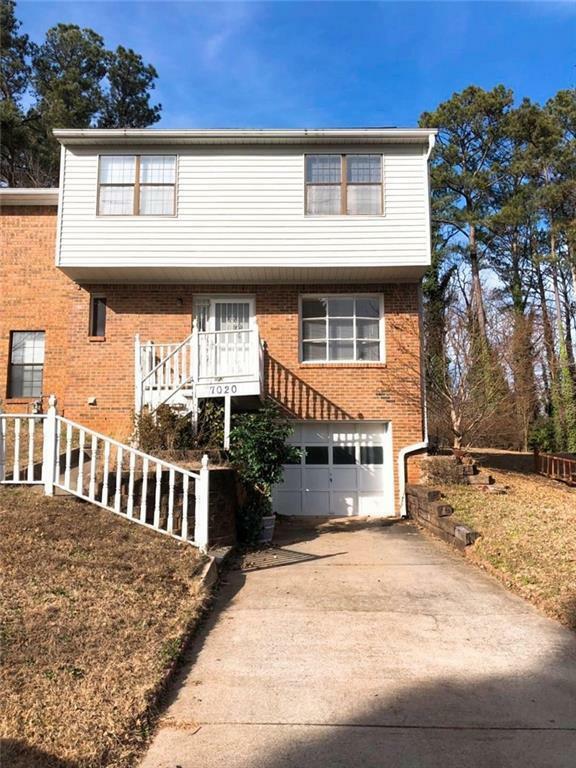 Great location, Minutes from KSU/ I75, shopping, and restaurants.